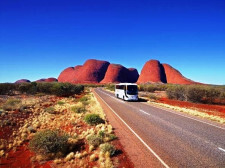 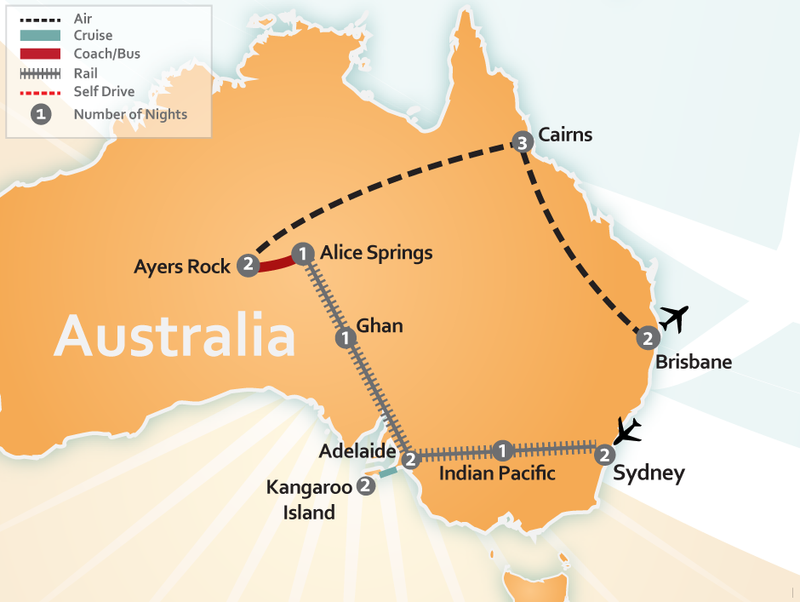 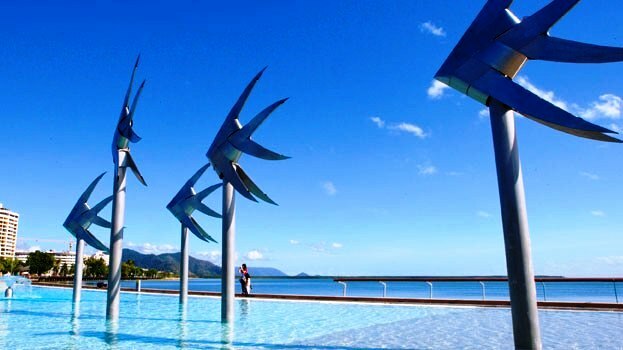 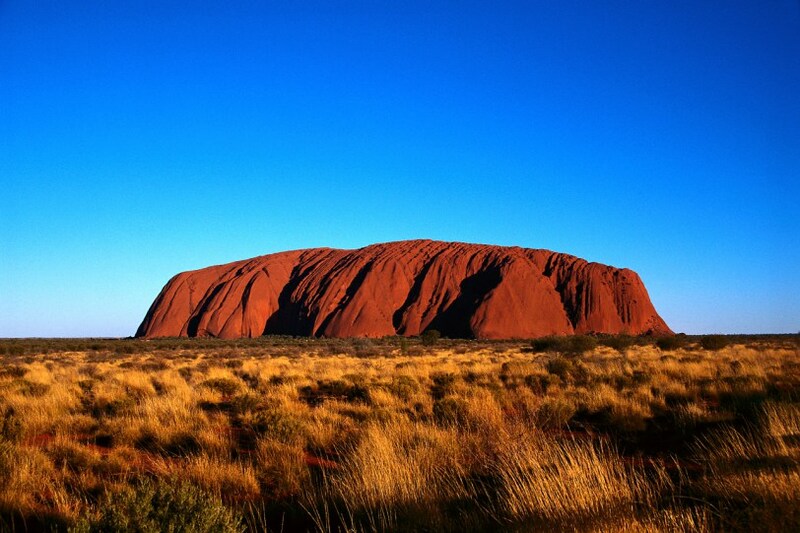 17 Days/ 15 Nights – Australia: Sydney, Indian Pacific, Adelaide, Kangaroo Island, The Ghan, Alice Springs, Ayers Rock, Cairns & Brisbane. 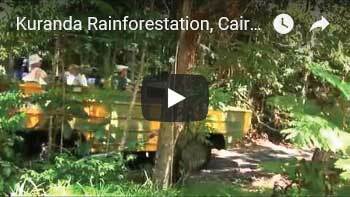 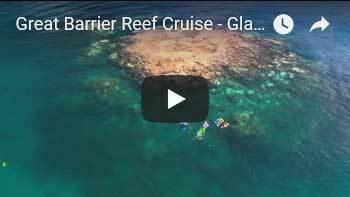 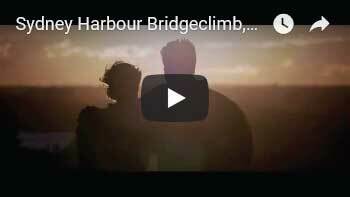 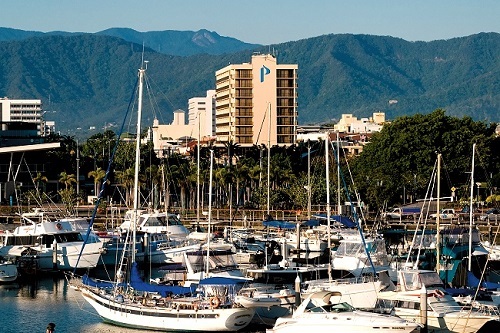 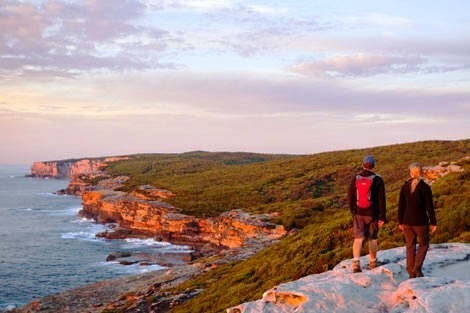 Want a balance of relaxation and adventure? 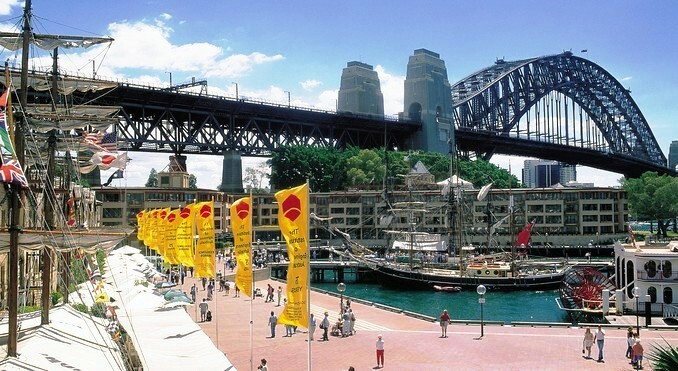 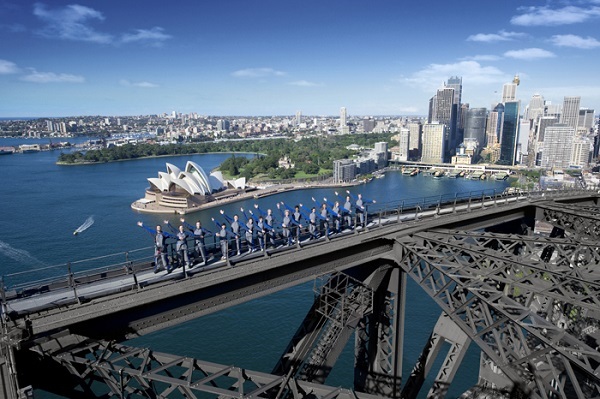 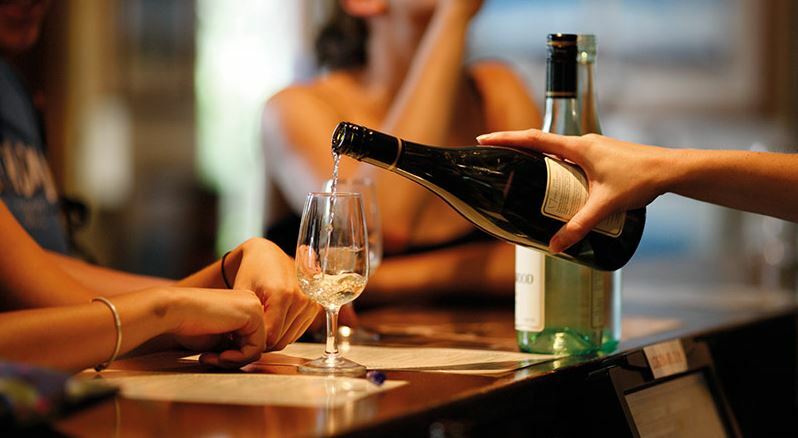 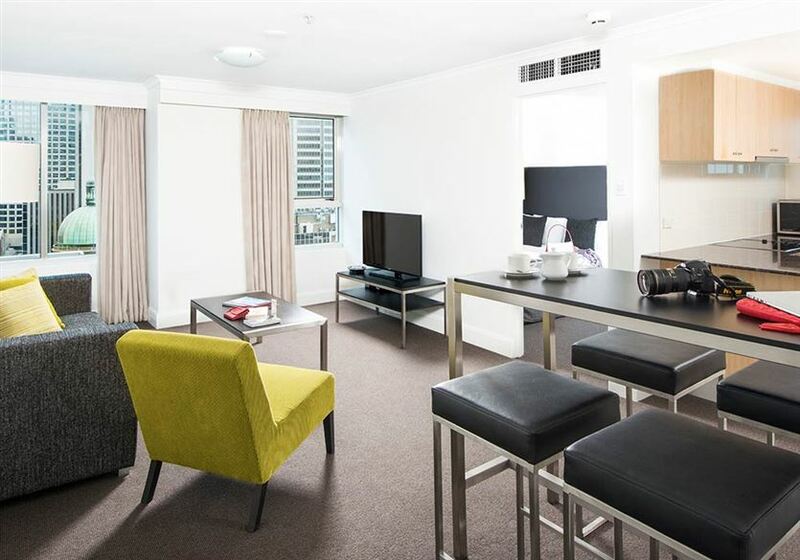 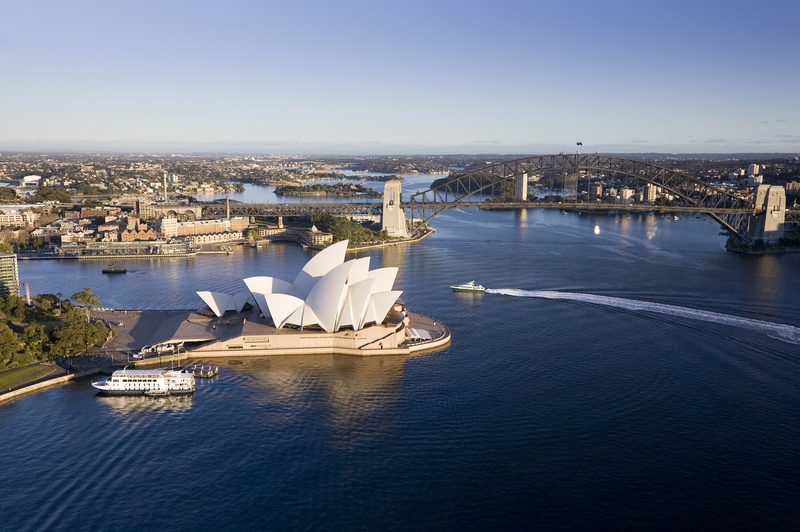 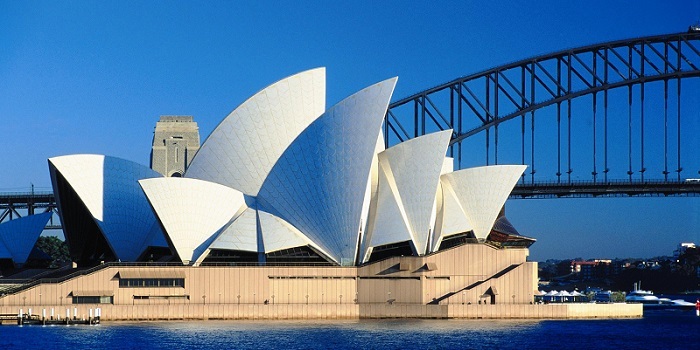 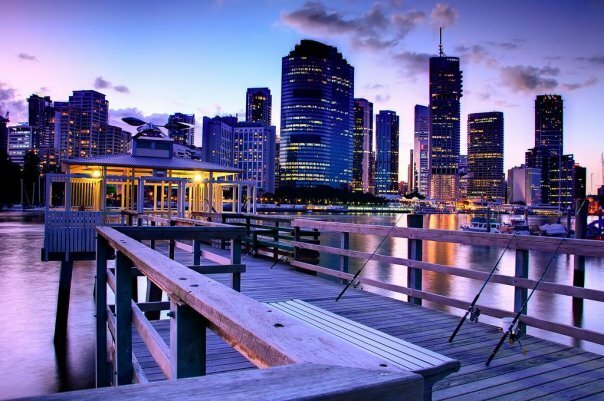 This vacation Down Under will give you thrilling experiences in fascinating cities, with plenty of time for lounging at the beach, going for walks to see the wildlife, and of course, tasting the many culinary delights Australia boasts. 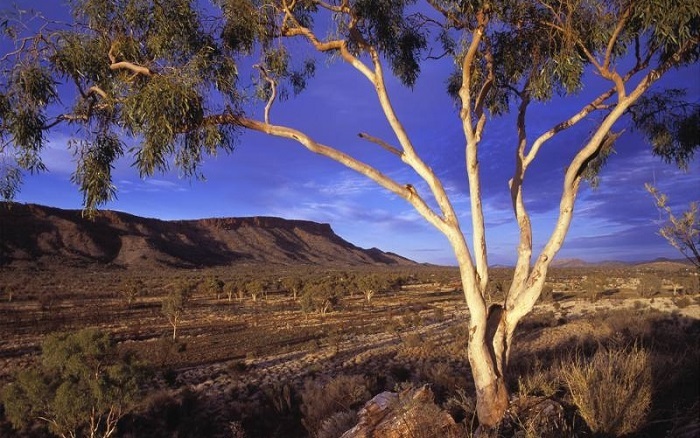 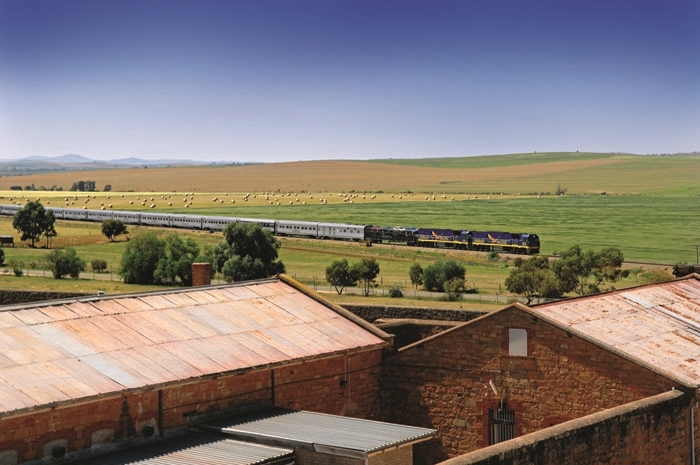 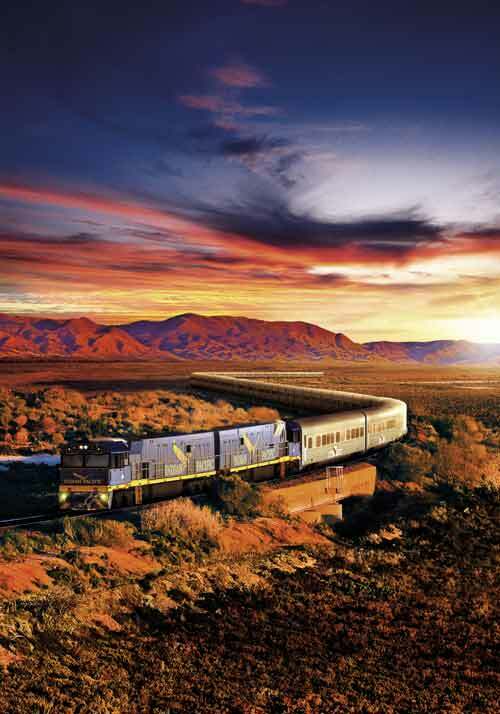 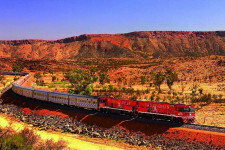 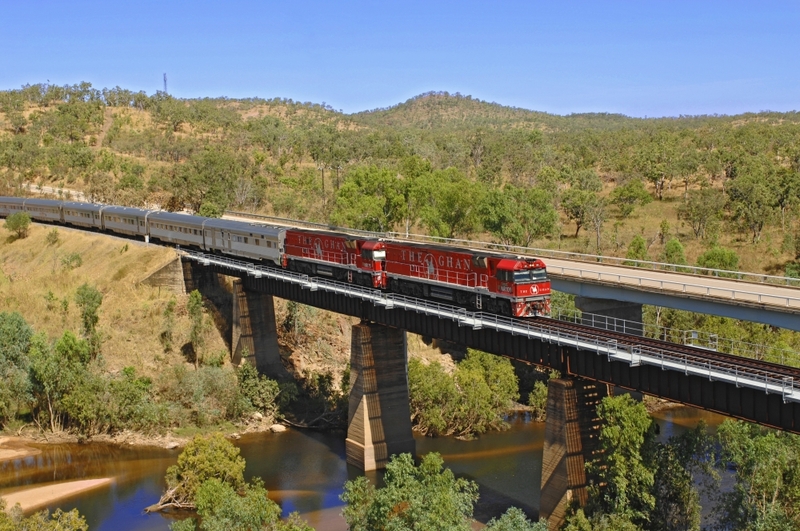 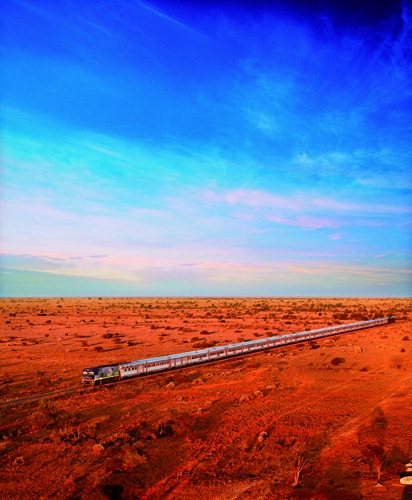 Your one night aboard The Indian Pacific provides views as diverse as the Blue Mountains and the Wild Outback. 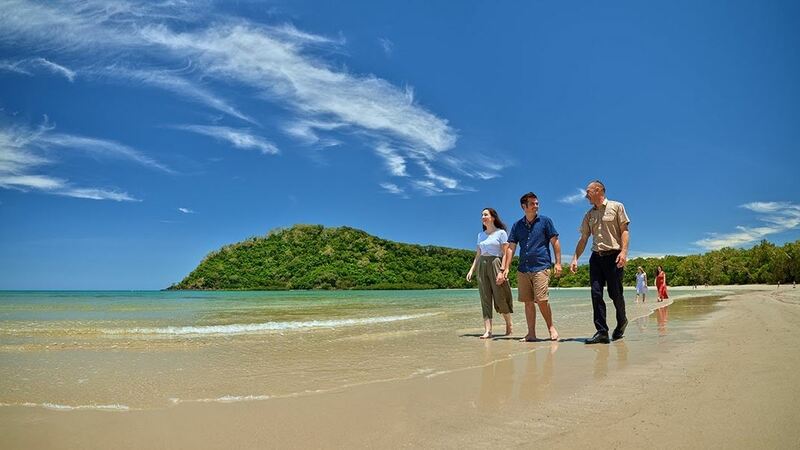 This trip is paced for you to take it all in and enjoy each moment. 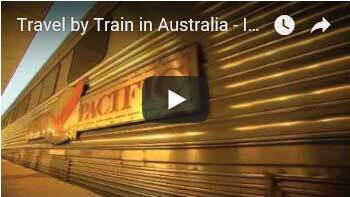 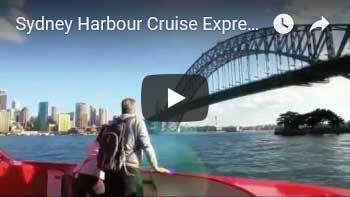 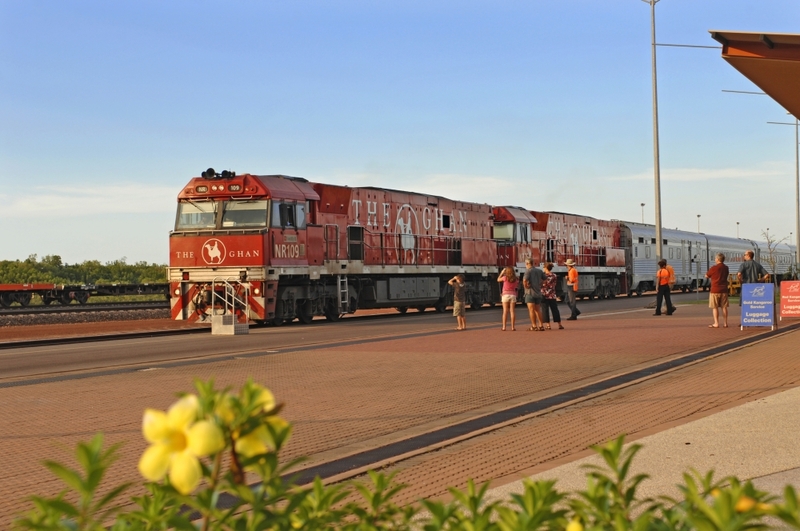 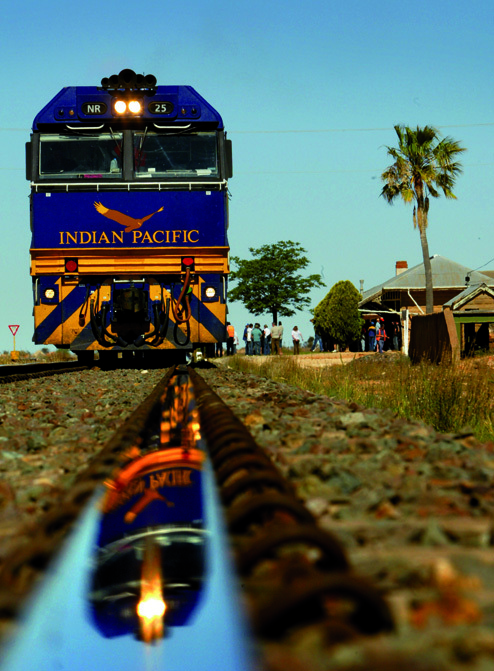 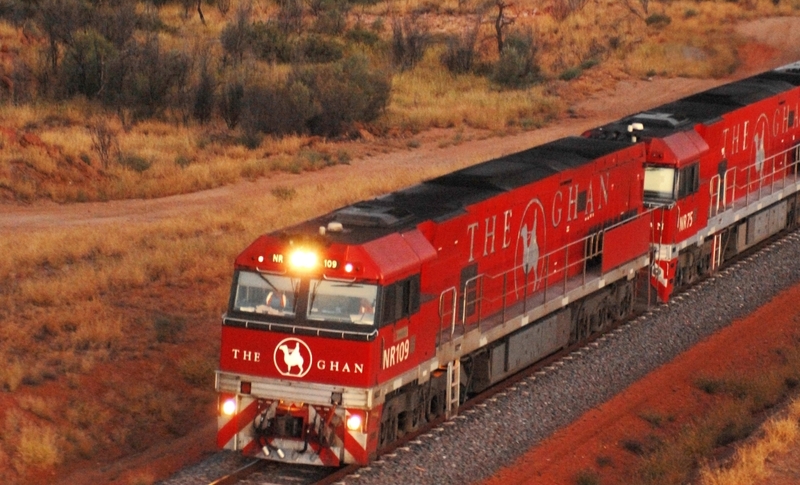 The Indian Pacific – Australian Train Journey, Sydney in New South Wales to Adelaide in South Australia. 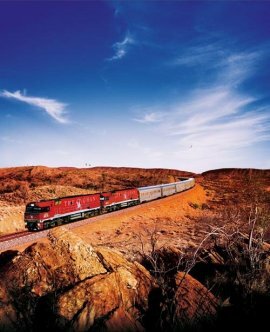 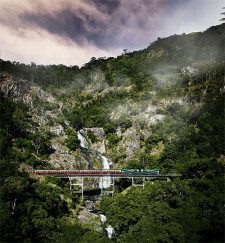 Travelling between the Indian and Pacific oceans for over 40 years, this truly is one of the world’s great train journeys. 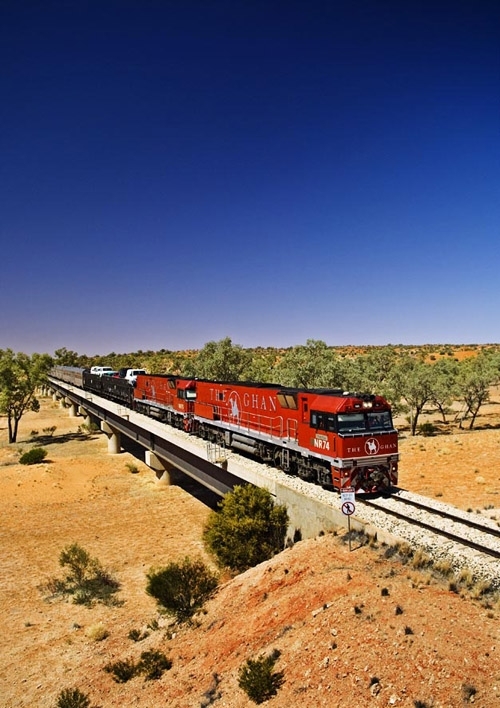 Named after the two great oceans it joins and symbolised by the magnificent wedge-tailed eagle that so often soars above it, the mighty Indian Pacific traverses 4,352km (2,698 miles) between Perth and Sydney. 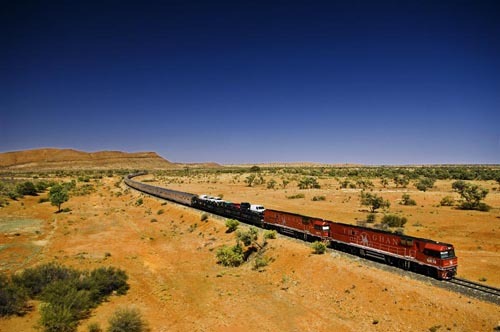 The Indian Pacific trip from Sydney to Adelaide is spectacular. 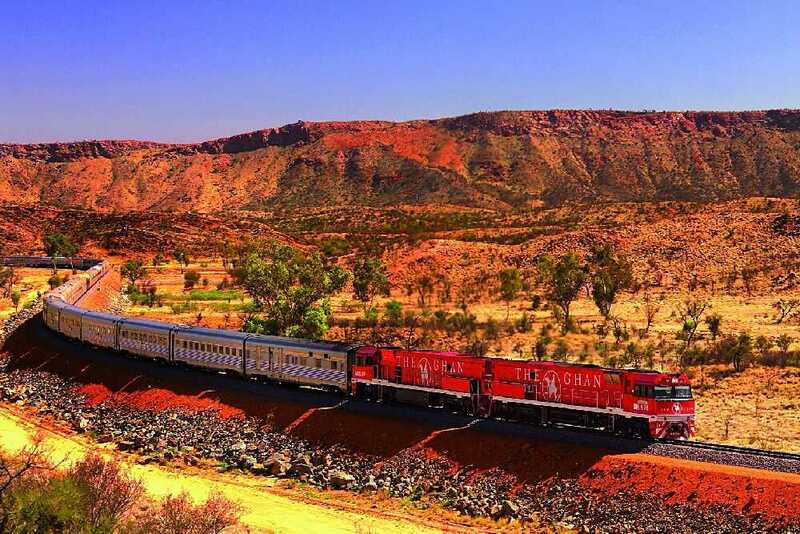 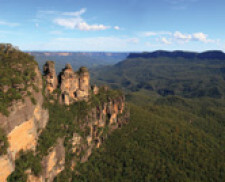 From the unforgettable Blue Mountains outside of Sydney to the picturesque city of Adelaide , you will spot a fascinating array of wildlife, see unique landscapes unfold and travel through the arid outback as the sun sets – all from the comfort of the lounge or your cabin. 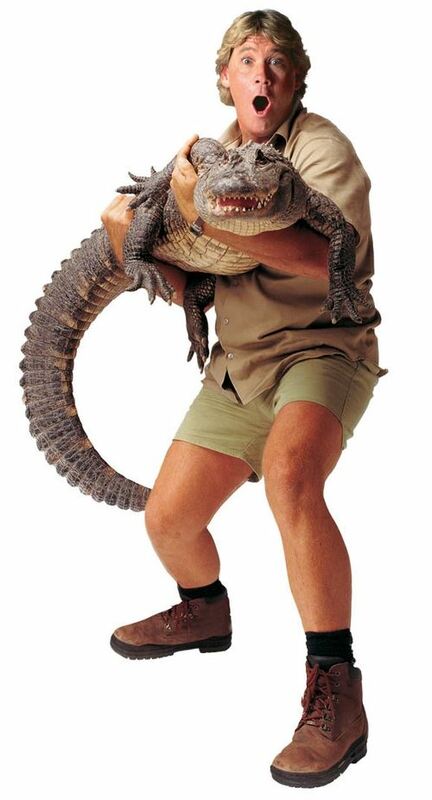 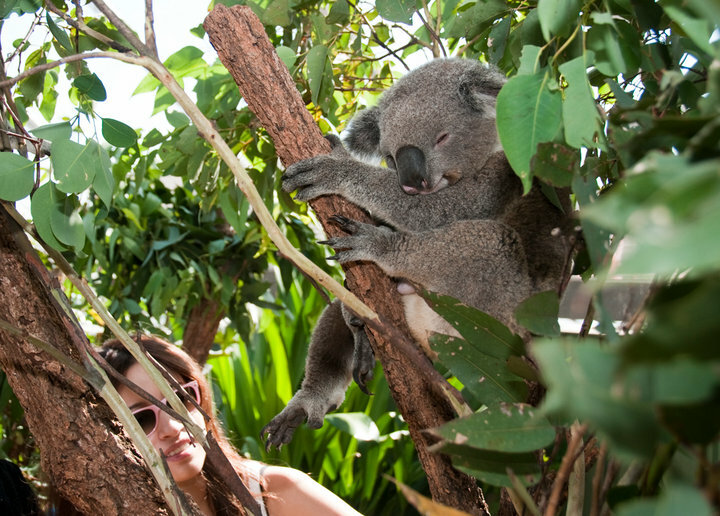 Get a wild start to the day and have breakfast with a koala, a python, and other of the zoo’s inquisitive animals. 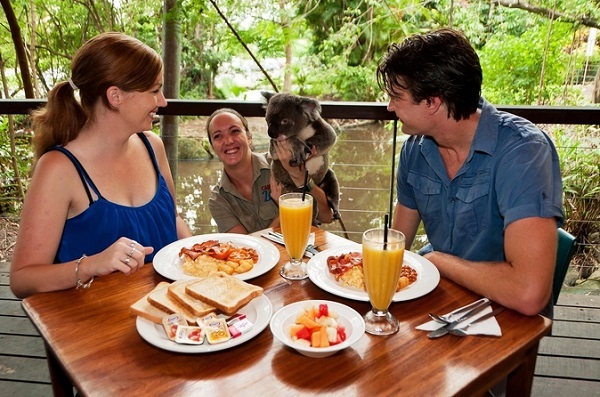 During breakfast a wildlife keeper will join you, with a koala, to answer all of your ‘wildlife’ questions. 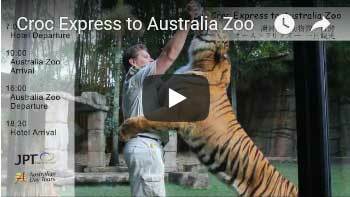 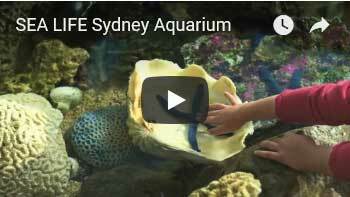 It’s a great opportunity to get close to koalas, snakes, and many other animals. 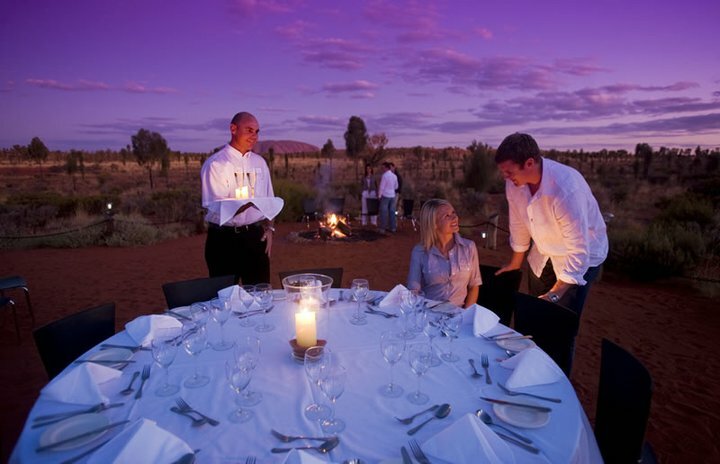 Breakfast is a full booked breakfast, plus fresh fruit, fruit juice, cereals, toasts and spread, tea or coffee. 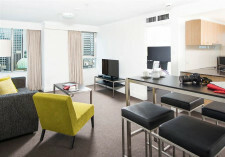 Or, for the sweet tooth try our delicious Belgian Waffles with fresh fruit, cream and ice cream. 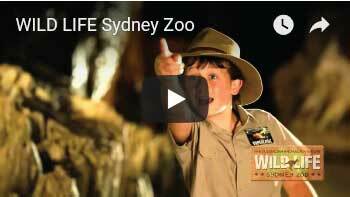 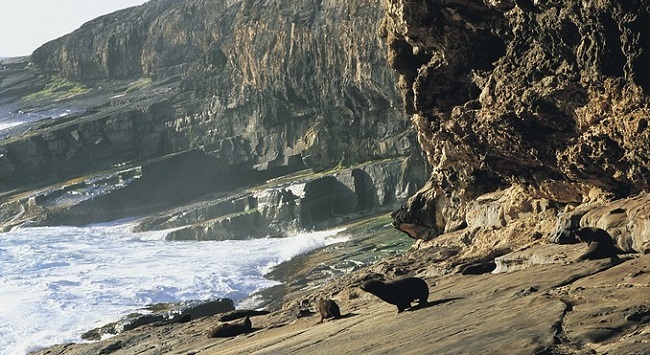 Afterwards, you can enjoy all the wildlife experiences within the zoo. 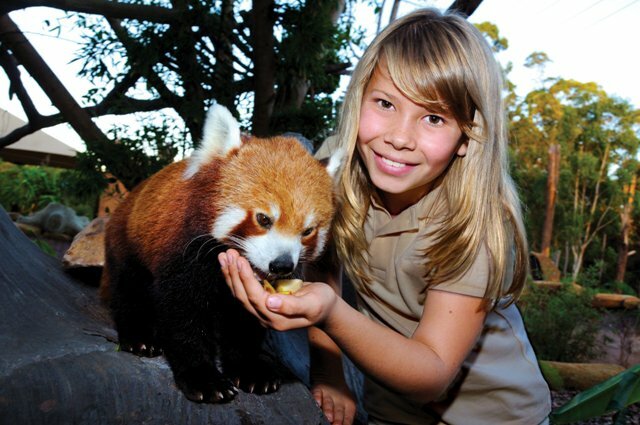 Breakfast at the zoo is every day from 8:30am for groups, and 9:00am for self drive visitors.